The adidas ankle support delivers solid support for your ankle joint whilst letting it function and move correctly. A full range of motion is possible thanks to the support’s flexible structure, and it is made using non-heat retentive climacool® material that is breathable and helps to wick away moisture. It has a reinforced nylon trim, is easy to put on and take off and is machine washable. 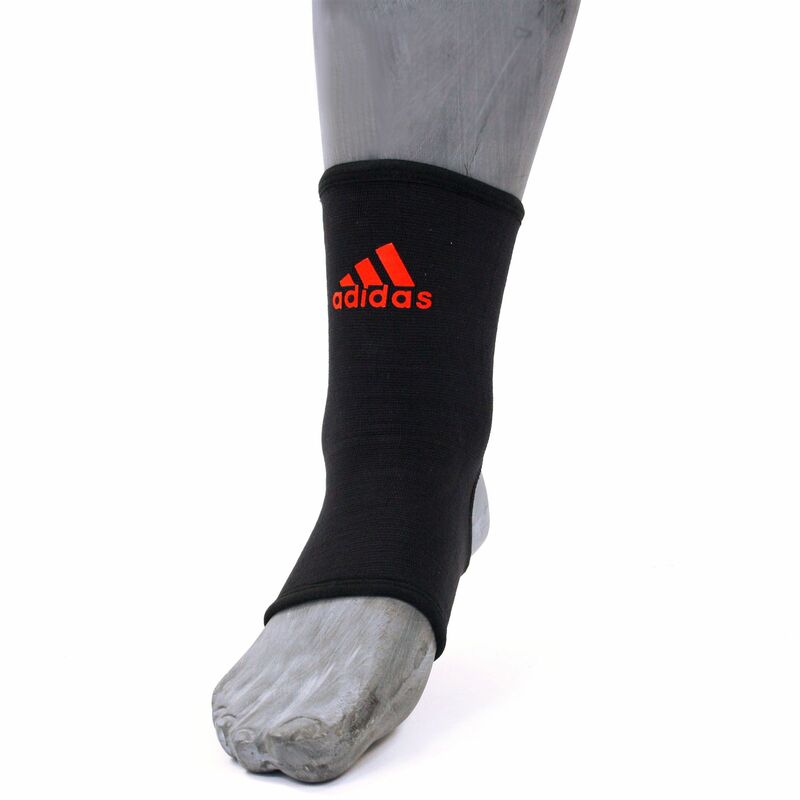 for submitting product review about adidas Ankle Support.